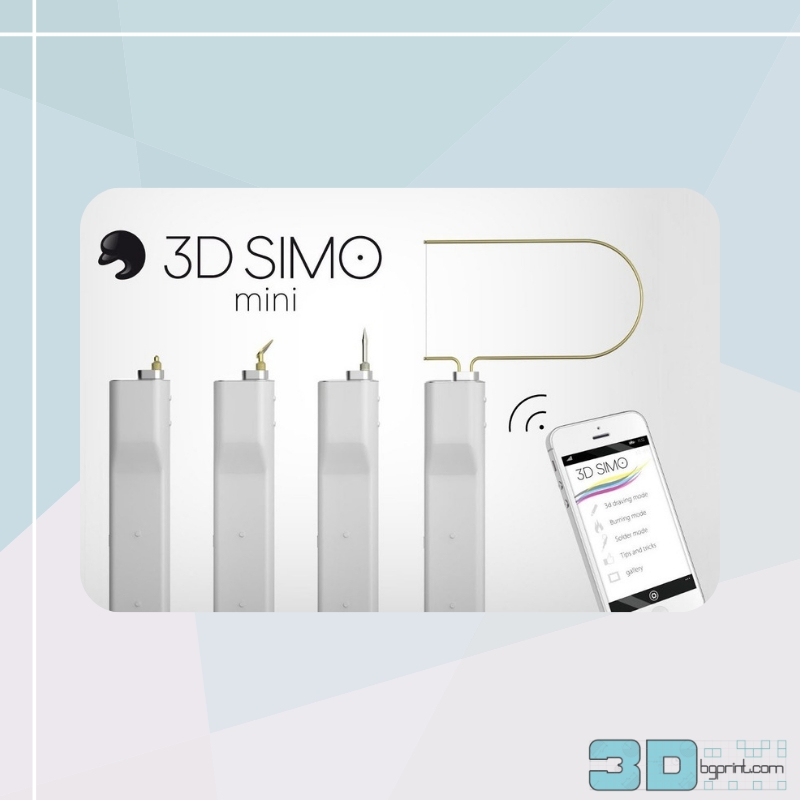 3DSimo mini is a small workshop that can fit in the palm of your hand! 3D drawing, burning, welding, cutting – all in one! 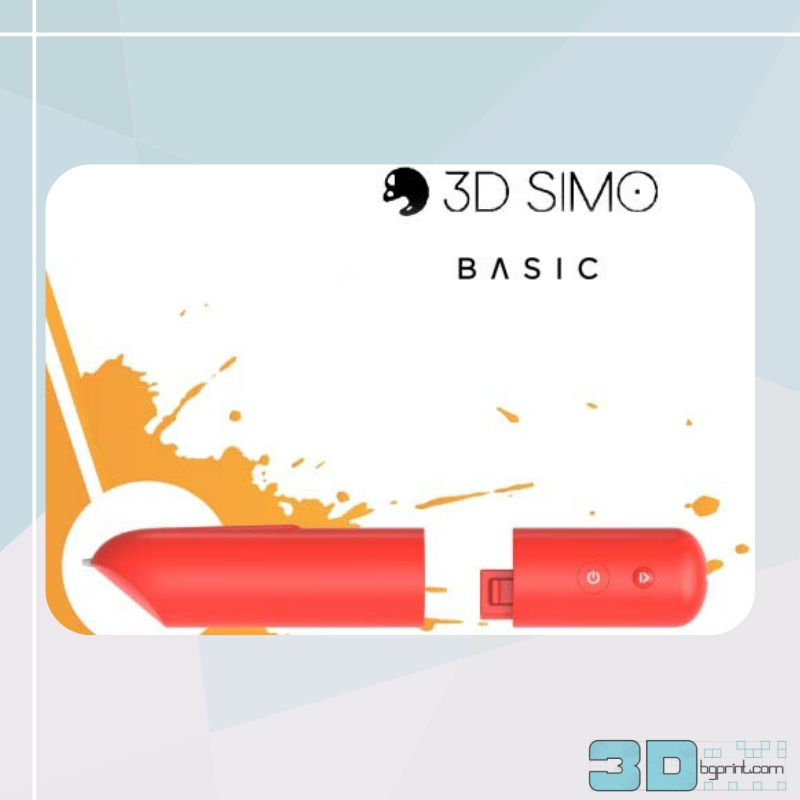 3DSimo Basic is a wireless 3D pen which you can use to draw for up to 3 hours before recharge; Intuitive control with 3 buttons. 3Dsimo basic uses completely safe PCL materials. The set includes a large number of ready-made drawing templates!